Electric Wheelchairs 101 is the place to buy your wheelchair ramps. We know that buying a vertical wheelchair lift can be expensive. 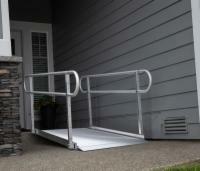 That's why we offer such a large selection of ramps for mobility scooters and wheelchairs. 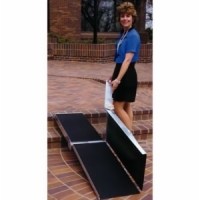 If you've never purchased a wheelchair ramp in the past, measuring for the correct height and length is important. 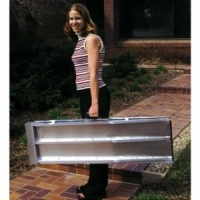 Just enter the height needed into our Ramp Calculator and it will give you the length. 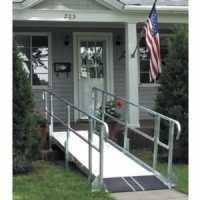 Our wheelchair ramps come from America's top manufacturers at wholesale prices, so you will not pay less anywhere else and that's our guarantee to you! 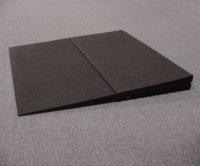 With free shipping on all of our ramps you save even more!